New top-level domains (TLDs) are launching every week for the next couple of years. In each new TLD, a small fraction of domain names are more valuable than others based on end user search volume and advertiser interest. 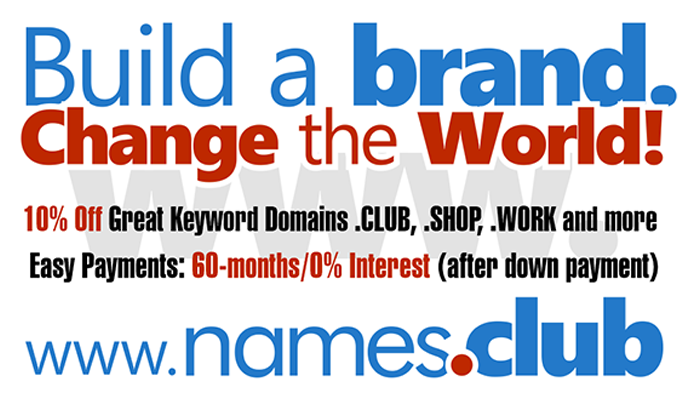 750 new gTLDs are launching with 1&1, get your new domain name now !